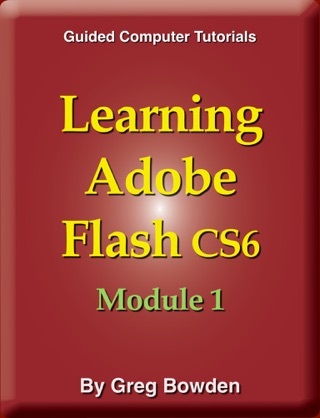 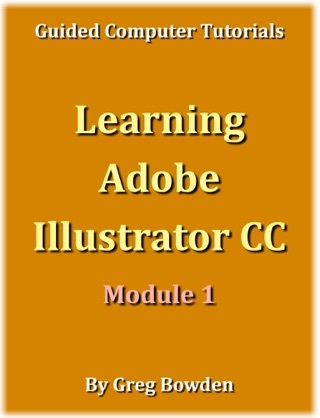 Learning Adobe Flash CS5.5 Module 2 by Greg Bowden provides extended exercises and activities for learning Adobe Flash CS5.5 through extensively illustrated, self-paced, activity-based tutorials. 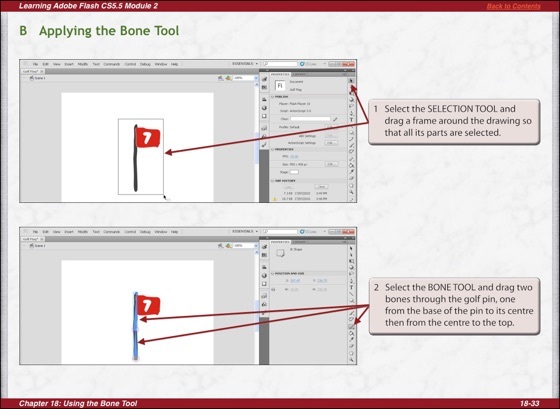 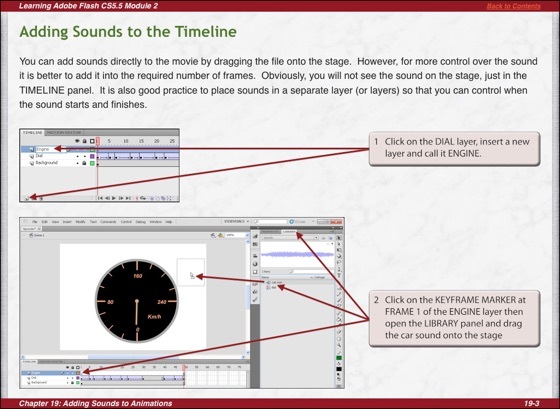 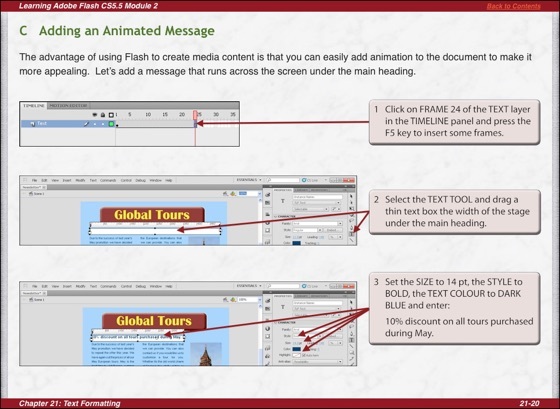 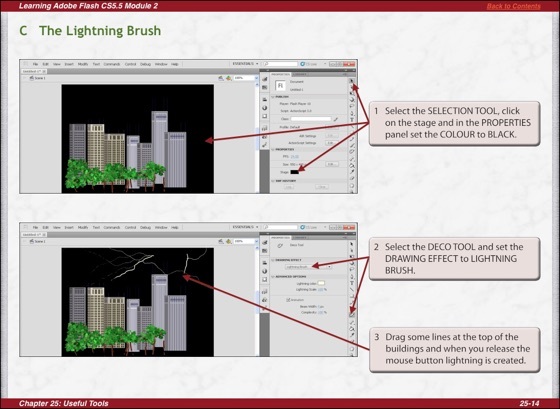 They have been developed specifically for classrooms, but individuals wanting to learn Flash may also find them useful. 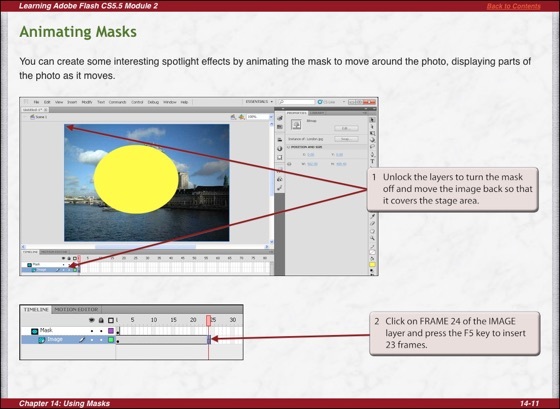 The book provides activities on creating and animating masks, the 3D Rotation tool, the 3D Translation tool, the Bone tool, the Deco tool, the Spray Brush tool, the Pen tool, adding and editing sounds, using behaviours, animating still photos, using code snippets, formatting and animating text, importing video clips and creating scenes. 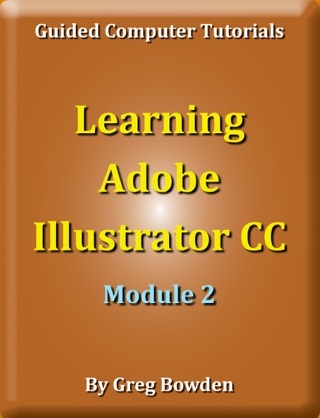 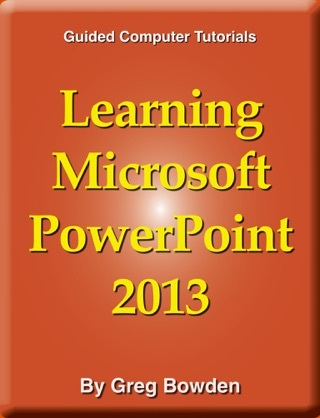 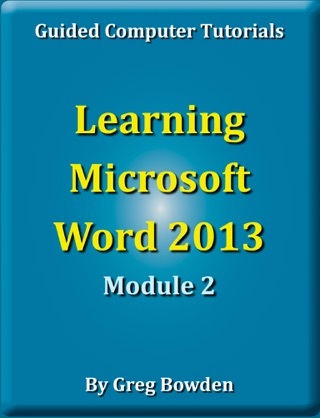 The book includes Support Files which provide all the graphics, sounds, videos and animations used in the activities. 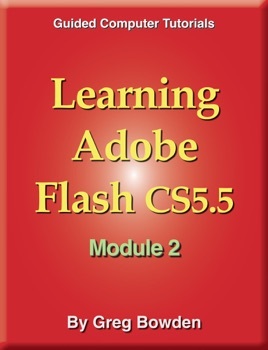 A link is provided so that these Support Files can be freely downloaded to the computer that Flash will be used on.